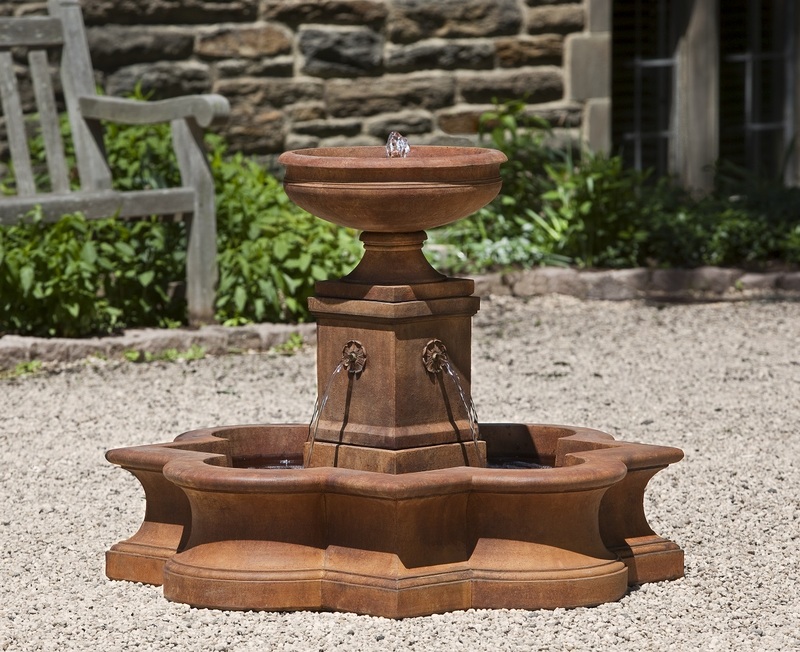 This beautiful, multi-tiered water fountain perfectly captures the classic French Renaissance style and brings it to your garden. The Beauvais Fountain is an ideal choice for larger gardens or as a central feature in a paved courtyard. The symmetry of the piece means that it looks wonderful from every side. L 40.25" W 40.25" H 31.25" | 432 lbs.